Jürgen Klopp has named a 29-man travelling party for Liverpool's training camp in France this week. The Reds will travel to Evian on the country's eastern edge on Monday afternoon for a five-day stay before flying to Dublin on Saturday to take on Napoli at the Aviva Stadium. Roberto Firmino is among the players set to be involved, the forward rejoining his teammates after a period of recovery following this summer's World Cup. 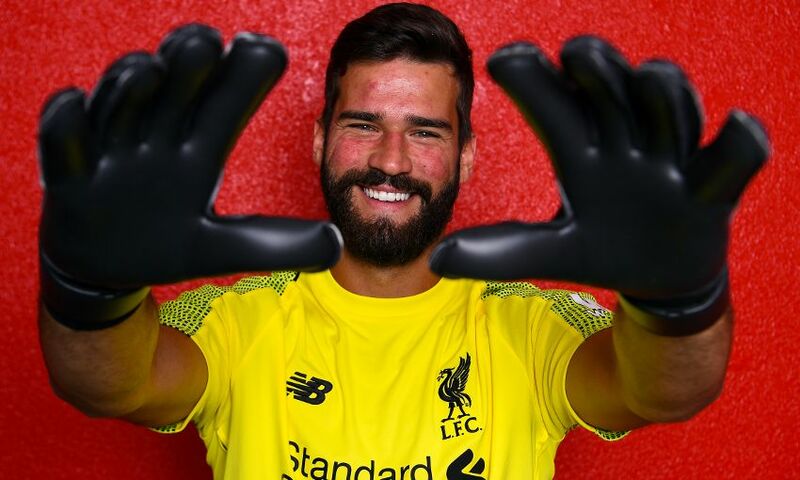 Summer signing Alisson Becker, who featured for Brazil alongside Firmino, will also meet up with Klopp's squad for the first time in order to begin preparations for the new season. Joel Matip is once again fit enough to participate after departing the Reds' tour of the United States early due to injury. Meanwhile, Trent Alexander-Arnold's early return from his post-World Cup break will see him link up with the squad on Tuesday morning. Liverpool squad: Kelleher, Grabara, Alisson, Karius, Van Dijk, Klavan, Moreno, Robertson, Phillips, Gomez, Alexander-Arnold, Clyne, Matip, Milner, Keita, Fabinho, Grujic, Lallana, Camacho, Wijnaldum, Jones, Sturridge, Ings, Origi, Shaqiri, Salah, Mane, Firmino, Solanke.